Every wanted to automate your home or apartment on the cheap, without a heavy investment in wireless hubs or running in wall wiring to get the job done ? 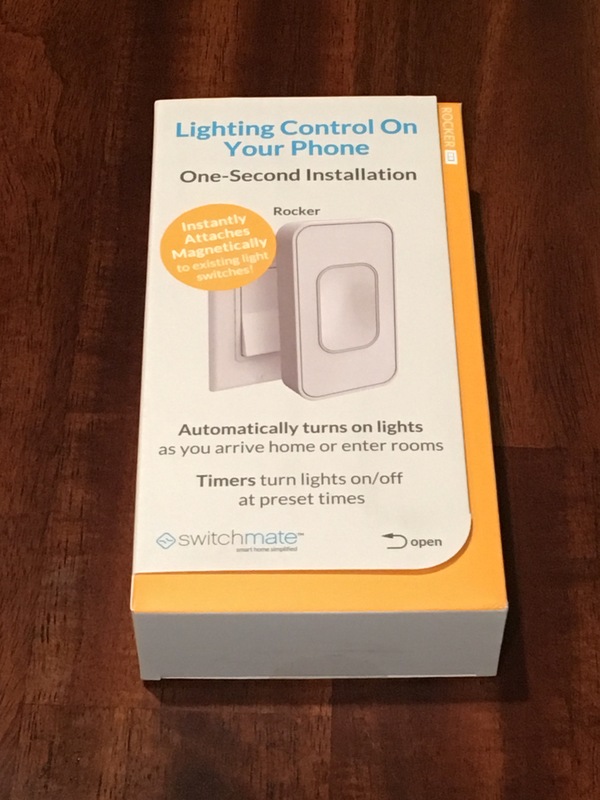 Introducing Switchmate – One Second Install lighting control. After that a very simple setup to connect it to the app via Bluetooth. 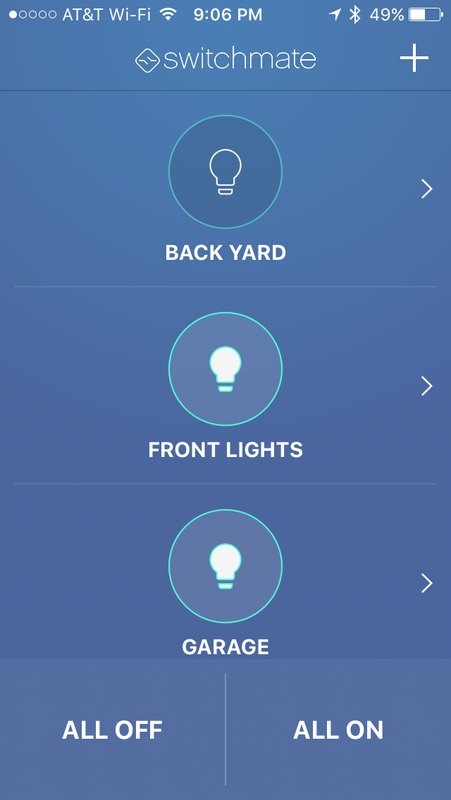 You can then turn them on and off remotely, and even program them to go on and off at certain times (your phone need not be at the house) and have it come on automatically when you arrive. And for 39 new (Amazon) or 25 Used (Amazon) – this is a great deal. I highly recommend them for anyone who needs outdoor lighting on a simple timer! Previous Post Wear this and you will be…. One hand tapping….